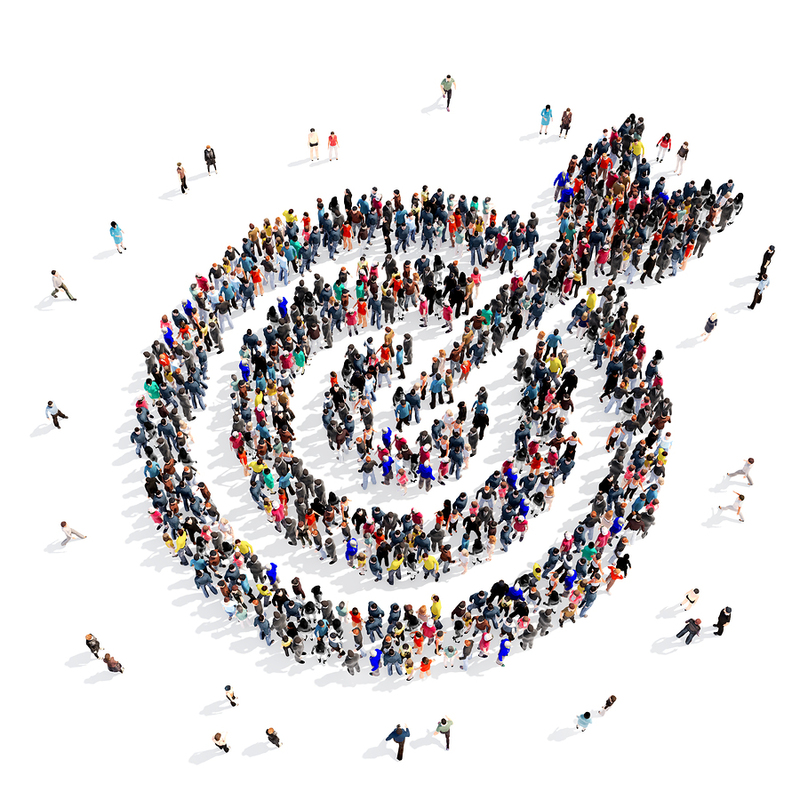 The want for an audio converter tool which would carry out the basic audio tasks is in great need. The reviews of these MAC audio converters are necessary for helping individuals to know more about various audio converter tools, and also go for the most suitable. WHO SHOULD USE MAC AUDIO CONVERTERS? The importance of a MAC audio converter cannot be overstated. Different sorts of audio files exist, which most times would require conversion to activate their use. Those who work in the music industry would agree on the fact that audio converters are one of the essential tools used for editing and performing other related activities. As a matter of fact, anyone who owns a MAC or any other device, could still make use of an audio converter, provided one knows the technical know-how. These possible difficulties which could be faced stems from not using a standard Mac Audio converter. One potential snag is having a collection of songs with low-quality sounds, and there would be no way to salvage the situation. Also, one would not have the full-fledged opportunity of trying out songs with different formats. This somewhat limits the user to audio formats which are commonly used. Also, music files which are quite bulky in size stand the risk of being left all to themselves, as they would present little or no use in their raw state, especially when there is no MAC audio converter on the ground to convert it to the usable audio file. 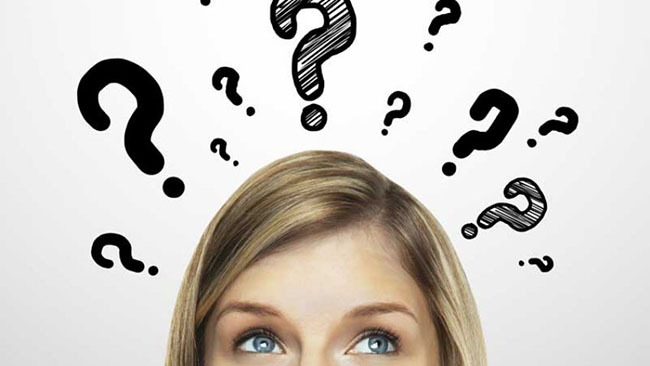 On basic terms, there is no difference between an online software and an already programmed one which does not operate online. When it comes to the provision of services such as converter for audio files, one can be sure to come across some online software which would carry out the needed instructions without any complications. Both avenues for audio converters are cool, and one can serve in place of other. Although, there are some online audio MAC converters which require extra funds for activation which would enhance further use. There could also be times when these online audio converters would face technical hitches, and this could impede one’s project. However, using an online audio converter eases the stress which one would go through in converting audio files. What one needs to do is merely locate a top-notch audio converter, upload the music file, select the task, and await the result. ow audio converters work. Although, one might find it a little more advanced considering the fact that these converters are meant for MAC OS. Nonetheless, people such as Disc jockeys, artists, music producers and the likes, would find MAC audio converters an exciting use. 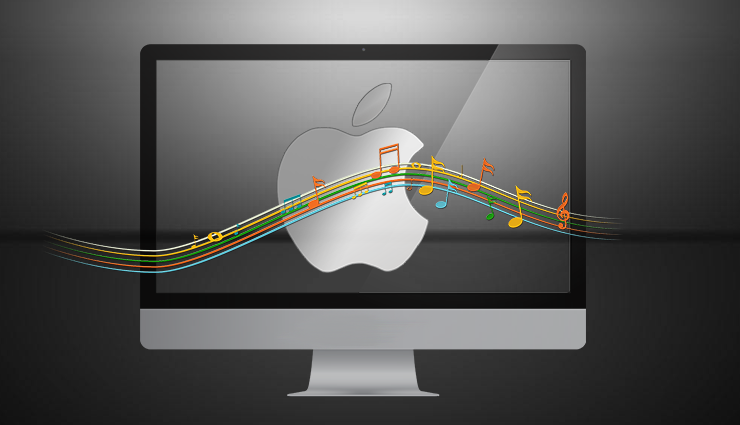 Almost every Mac user would have a collection of music, not putting into consideration the number of songs available. These songs are gotten from different sources. Hence, it implies that these songs would undoubtedly have different features ranging from sound quality, sound effects amongst others. The role of Mac Audio converters when it comes to enhancing, balancing, normalizing sound features, is very crucial. I as a person have in times past, tried out different MAC audio converters to select the one whose results delivery is acceptable. An audio converter which supports different formats would have more patronage than one which is just limited to three or four conventional formats. There would undoubtedly be times when an urgent need could arise concerning converting an unusual audio format; one would then realize the importance of having an audio converter which has support for a wide range of audio formats. This is an essential feature which I would advise people not to sideline. The safety which an audio converter supposedly boasts of, should have some sort of backing, reviews or recommendation from users of the particular audio converter. One needs to ascertain that critical audio files do not stand the risk of getting permanently deleted or even the acquisition of an unwanted association. Almost everyone loves easy tasks, and as simple as this feature sounds, some audio converters do not boast of an uncomplicated software. 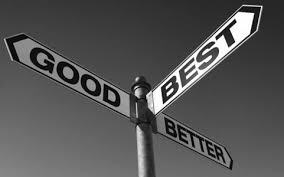 Most users surely do not enjoy the stress which some audio converters give. In the use of some audio converter software, I have experienced getting redirected to other channels which are not necessarily important. 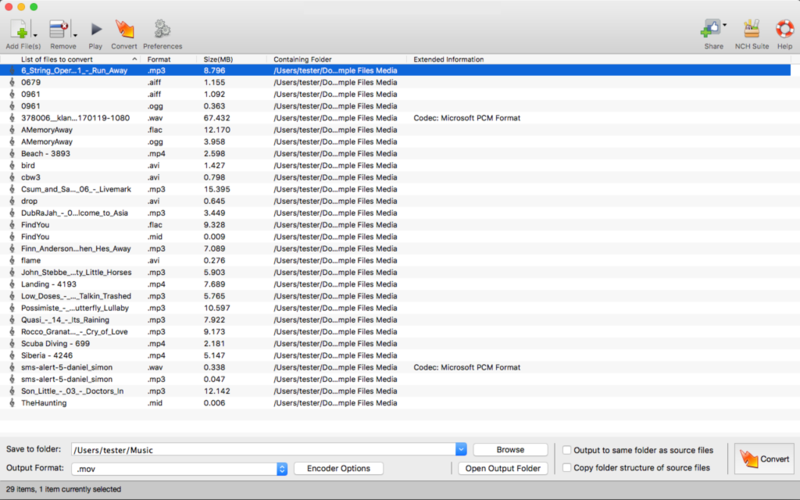 A top-notch Mac audio converter should not cause the user much effort during its usage. All2MP3 for Mac is one of the notable audio converters around. Its features are great and speak high volumes of quality. The greatest advantage of this Mac audio converter is that is converts at a super high speed and the drag-and-drop makes everything easy. 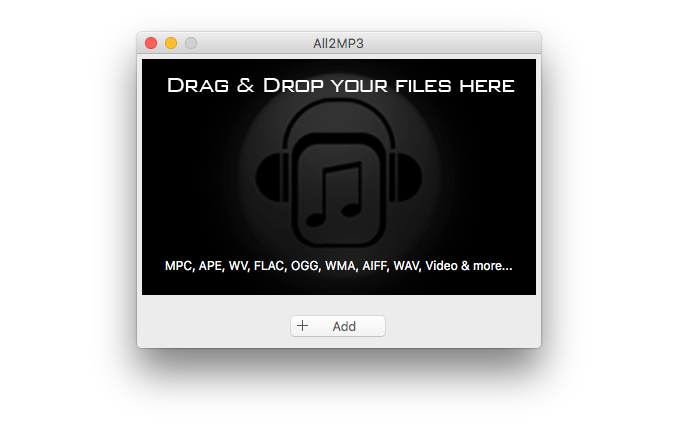 The output format is MP3, thereby sidelining other better formats which are compatible with MAC. All2MP3 is recommended when it comes down to conversion to MP3 files. Users can convert audio to MP3 as well as video to MP3. For Audials to work well on MAC, one would have to install the latest windows version- 10. In doing this, the MAC can function as a Windows PC. Recording of any audio material which the PC sound card picks up. Easy and fast conversion of audio files to MP3s. I recommend Audials for use due to its ability to convert audio files quite fast. Switch is a unique audio converter which boasts of speed when it comes to converting audio files. It is one of the user’s favorite when it comes to delivery. I am pretty sure you would find it a worthy pick. Switch is a really great audio converter tool with amazing features. I recommend it anytime for your use. When it comes to ease, you can trust Kigo Video Converter on this. As a video converter, it also carries out audio conversion tasks effortlessly with a delivery, which is hardly unmatched. With regards to the update which occur from time to time, Kigo Video Converter keeps improving on its downsides. Unresponsiveness could occur at times. Kigo Video Converter could suffice as an audio converter tool. I recommend its usage as well if your Mac comes with enough system resources. FFMPegX is one of the fastest and flexible audio converters around. It deals with both audio and video files as well. 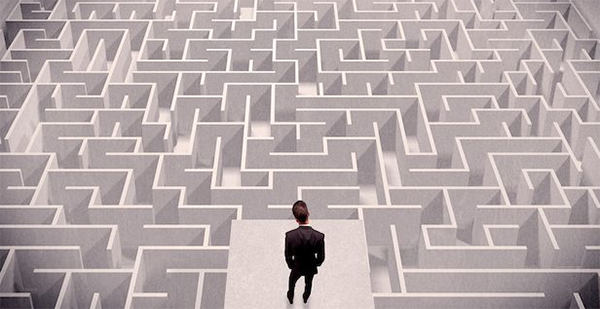 Tasks could get piled up if not carefully monitored. FFMpegX is great due to its dual ability. It is a worthy pick. Handbrake is a household name when it comes to audio and video converters. The thing is, it is mainly used for video files. However, it performs a whole lot of functions for audio files. HandBrake is also amazing due to its dual feature. It edits and converts really well. Its usage is recommended irrespective of its speed. 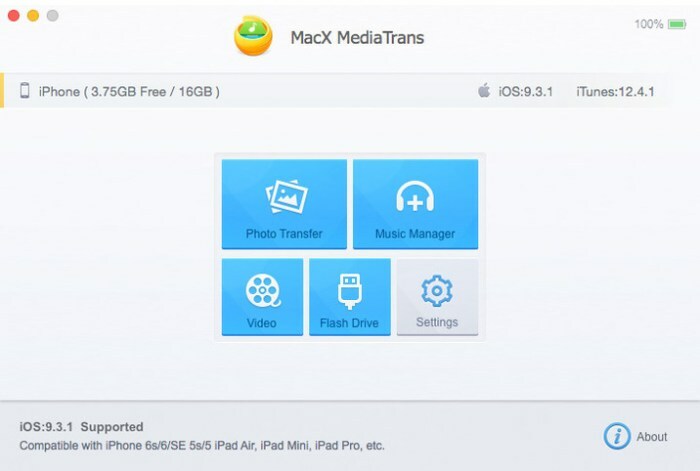 WinX MediaTrans is a free audio converter which enables people to play any audio file of any sort on Apple products. 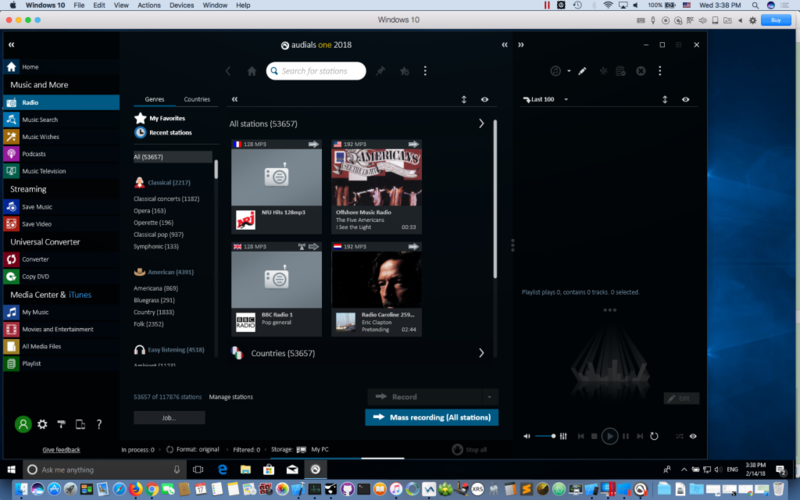 WinX MediaTrans is recommended for use as it supports quite a lot of audio formats. 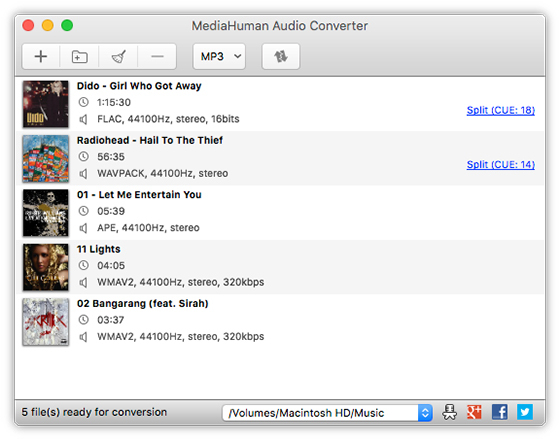 MediaHuman Audio Converter for Mac is a unique audio converter that has a whole lot of features inherent in its use. I recommend MediaHuman for audio conversion usage because its interface is quite friendly to new users. Just like most of the earlier mentioned audio converters, Xilisoft also boasts of ease when it comes to audio files conversion. Xilisoft is straightforward when it comes down to audio files conversion, and its smooth usage makes it more preferred to some audio converters. 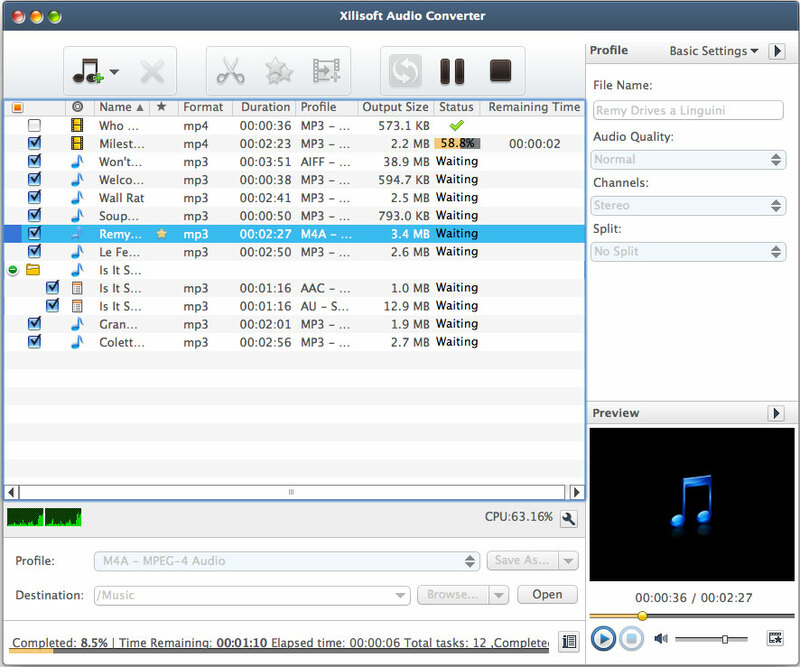 I recommend Xilisoft for your audio conversion tasks. FileZigZag is an online audio converter tool which goes for free. This online tool enables one to use it on any device ranging from Mac to other devices. I do not fully recommend FileZigZag based on the fact that audio files upload and conversion would have to be performed separately. With respect to only MP3 files, All2MP3 for Mac stands out tall. However, one should not be restricted to trying out strictly MP3 files, other better and quality formats exist. The converters mentioned above are worthy picks, which are sure to handle audio conversion tasks to give the desired results. Personally, I would select Handbrake above the others. Kigo Video Converter grabs this spot. Its usabilities make it a quality audio converter.